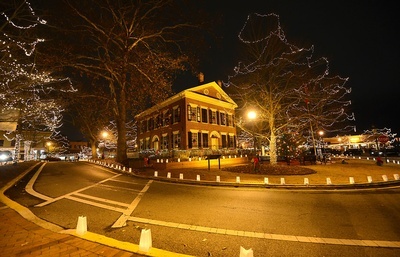 Dahlonega's Old Fashioned Christmas is a month-long celebration held from November 24 through December 23, 2017, set in motion with the Lighting of the Square. A real home-town parade officially bringing Santa to town occurs the first Saturday in December. 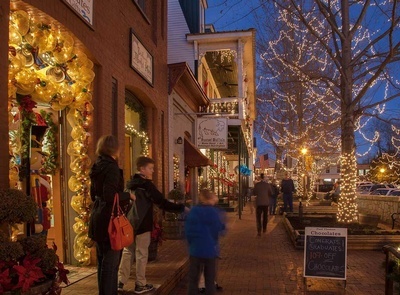 Plenty of other festive holiday events continue almost daily throughout December until after New Year's with caroling, entertainment, wine sampling and live theater Christmas events. For more information, please contact the Dahlonega-Lumpkin County Visitors Center at (706) 864-3711.